Silver State introduces the latest additions to our READY FOR WEAR color books.This season, we are introducing 42 SHADES OF GREY, along with ORANGES AND TOMATOES. Ready for Wear is the marriage of our many years of experience in the Residential and Hospitality world. While we have created this collection for the residential application, it has all the requirements of Hospitality (50,000 + double rubs, flame codes, and clean ability). Ready for Wear offers Universal Sophistication to the rooms that we live and play in. 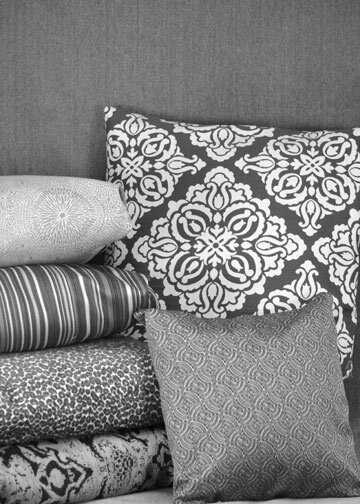 Silver State has packaged this collection of exclusive patterns and textures that are as bold, playful, exotic, refined, and classic as our clients are. 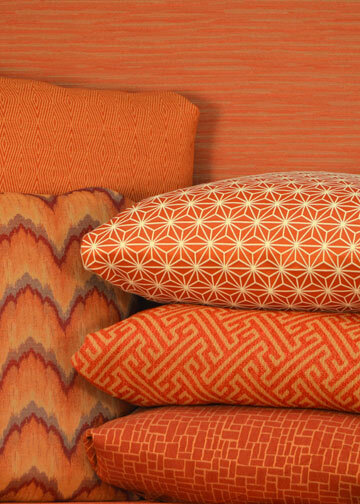 This collection was created to work together or separately for a look that is fresh and new. As always, with Silver State, the books will complement one another in both color and scale (from midsized to solids). In addition to being stain resistant, meeting commercial flame and wear codes, we have tested every fabric for compatibility with a variety of NANOTEX and CRYPTON finishes.